Food Technology Corporation’s heavy duty range of probes are made from stainless steel and can be used for higher force or corrosive applications where strength and robustness are critical. 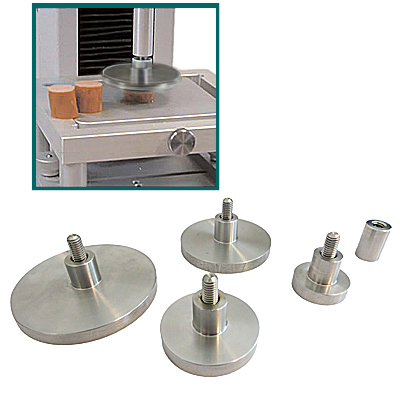 Ideal for compression, penetration and puncture tests, the range has four platens (circular plates) and a cylinder. 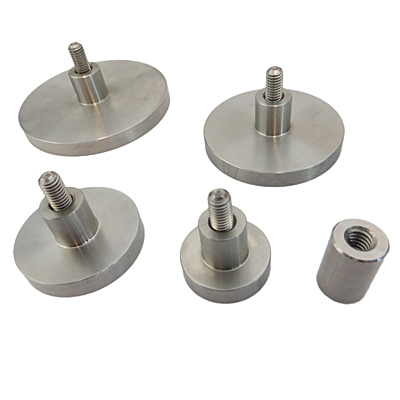 These probes are able to penetrate into and crush much harder samples up to a force of 2500 N.
They are also ideal for stress relaxation type investigations, as they can be lubricated with vegetable oil to minimise surface friction. Custom designs and geometries are available on request.